In this post, we present part 2 of our research on the pendulum theory. Even though it is impossible to stop your emotions from swinging back and forth, you can change the direction of the emotional pendulum in order to create continuous happiness. Here’s HOW: expand your comfort zone. Throughout our lives, we are facing many CIRCUMSTANCES that threaten and ruin our comfort zone. In an instant, our pendulum can swing from “Euphoria” towards “Anguish”. Being pulled out of our comfort zone by external circumstances, we feel desperate to get back there. This happens all the time in the workplace. At your job, you’ve created habitual patterns for everyday tasks and have settled in the comfort zone of your environment. Even occasional stressors like your boss, coworkers, and some deadlines become familiar and predictable. Overtime, however, you become dependent on this flow and less adaptable to change. 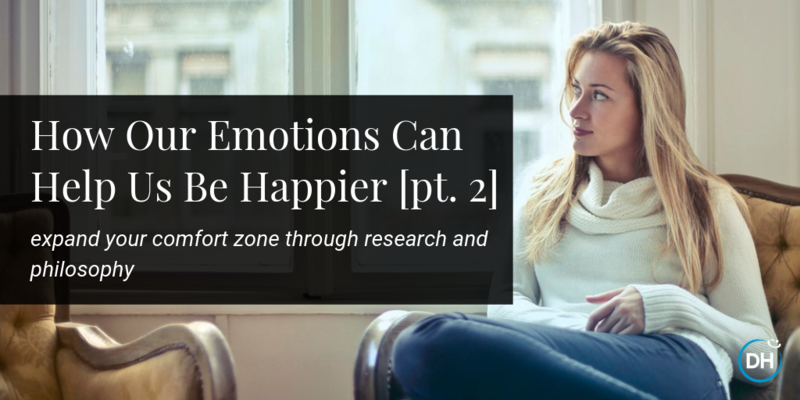 Quite easily, your comfort zone can be ruined by circumstances like staff turnover, layoffs, and budget cuts. Soon enough you become anxious and fearful about your role and future at your workplace. What can you do to survive and thrive with these changes? In order not to be pulled out of your comfort zone, you need to expand your comfort zone yourself. It is widely believed that happiness is beyond the comfort zone, and to be happy you need to leave your comfort zone. This idea places happiness outside of our current possession and moves it to the end of a lifelong pursuit. Do you think that is true? No – with the Pendulum theory – we prove that, in order to be happy, you do NOT need to leave your comfort zone. For continuous (lasting) happiness, expansion is key. To expand your comfort zone is to change the pendulum’s direction. When you start expanding your comfort zone, you actually push the pendulum towards “Anguish” first. That is, when you learn something new, you expose yourself to restrictions and discomfort. At first you feel uncomfortable and anxious when faced with new challenges. Once your efforts bring you achievements and success, you get more comfortable and achieve new milestones - your pendulum swings back towards “Euphoria”. You are rewarded with positive emotions when you get promotion or start a new project, and bigger opportunities are yours! When you are expanding your comfort zone, you are becoming independent of many external circumstances, you start controlling your life. A sense of control and progress are parts of Delivering Happiness’ model that contribute to your continual happiness. These make up the ideal (non-corporeal) component of happiness. Although you might be experiencing some temporary corporeal discomfort (sleeping not enough, working too hard, feeling tense, etc. ), you are happy because you are aware of the fact that you’re making efforts to live a more meaningful life. You learn to enjoy the process and overlook the difficulties. You learn to be happy along the way. (1) Acquire self-knowledge: discover yourself, your talents and weaknesses. (2) Formulate your dreams: draft a project or plan for your life. (3) Expand your comfort zone: take action to fulfill your dreams. So, go ahead! Dream, plan, learn, strive, achieve and be happy! P.S. The next happiness technique is about how to amortize the pendulum swings and make your happiness sustainable. The whole secret lies in classification of dreams (aspirations). See you soon! 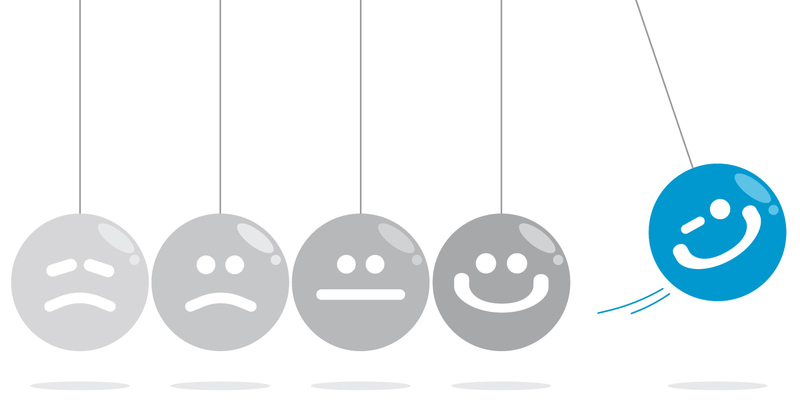 Want to learn how to apply the Science of Happiness to your workplace? 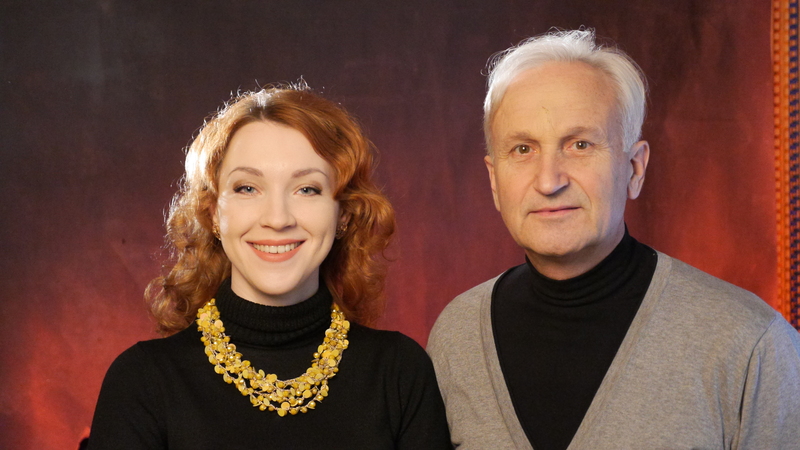 Aligned with DH core values, Roman and Uliana are working on techniques and recommendations for individual happiness and improvement of workplace culture. They both currently live in Lviv, Ukraine. Roman has his MD, MBA, is a business coach, blogger, artist, founder of Purij Design corporation, and a knight of the Order of the European Association of Business. Uliana has her PhD in Philosophy, is an Associate Professor of the Department of Philosophy and Economics at Danylo Halytsky Lviv National Medical University.